We had a delightful time with Sofiye, and in the process learned a lot not just about Istanbul and the sites we visited there, but also about Sofiye,her family and hometown. 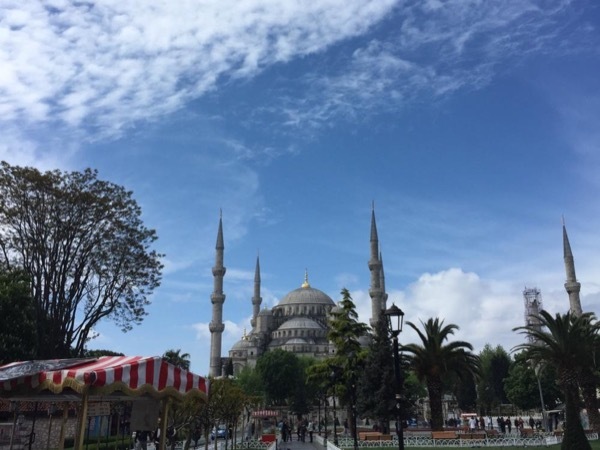 Immediately upon meeting, we changed our itinerary, as we had already visited the Grand Bazaar and one of our group very much wanted to visit the Asia side of Istanbul (not planned). Sofiye adapted our itinerary without so much as the blink of an eye. We never felt pressure to see anything; and we left having found a new friend!